Real GDP in 2018 has grown by only 0.2%, reflecting a deceleration in economic activity. 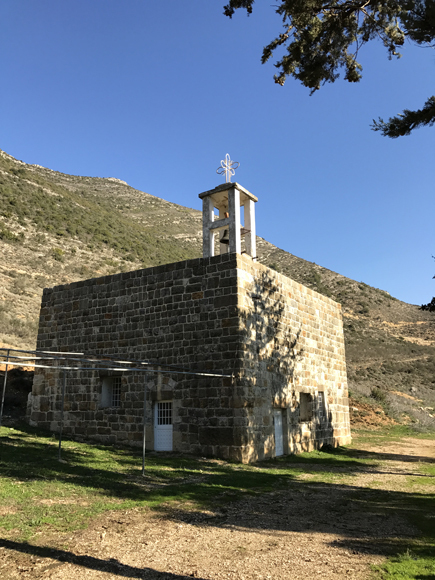 Arlene K. Fleming, archaeologist, explains how the Church and the remains of the Saint Sophia Monastery will be preserved. 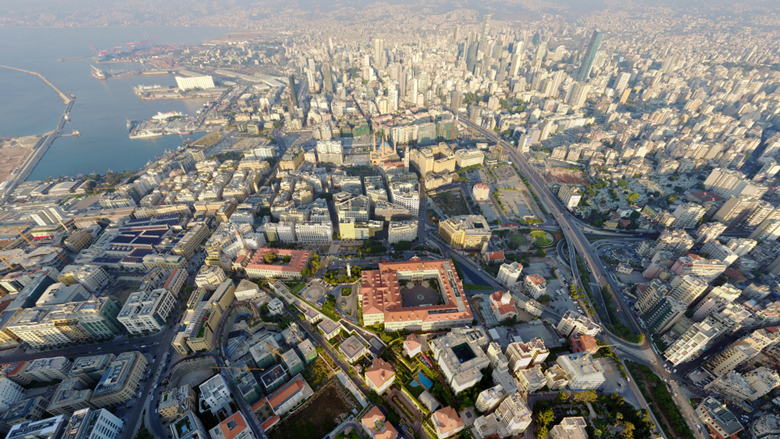 Beirut Municipality, in collaboration with the World Bank Group, is organizing the MENA Regional Urban Resilience Conference. The project’s objective is to increase the volume of water available to the Greater Beirut and Mount Lebanon area. 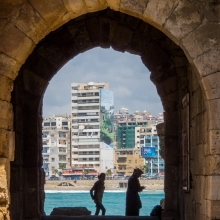 The Project is financed by the World Bank, Islamic Development Bank and Government of Lebanon.